The city of Kyoto dishes an opportunity for travelers to explore and learn more about Japan’s rich history, culture and traditions. A day or two of exploring Kyoto riding the city’s highly effective mass transit system — and to some, pedaling on a bicycle — shall give you the chance to tick off a majority of the city’s 17 World UNESCO Heritage Sites. The Historic Monuments of Ancient Kyoto encompasses a wealth of knowledge representing Japan’s rich history dating back to the 10th century. To kick off your first day around Kyoto, here are a list of places that should make you embrace and further understand the country’s unique culture. 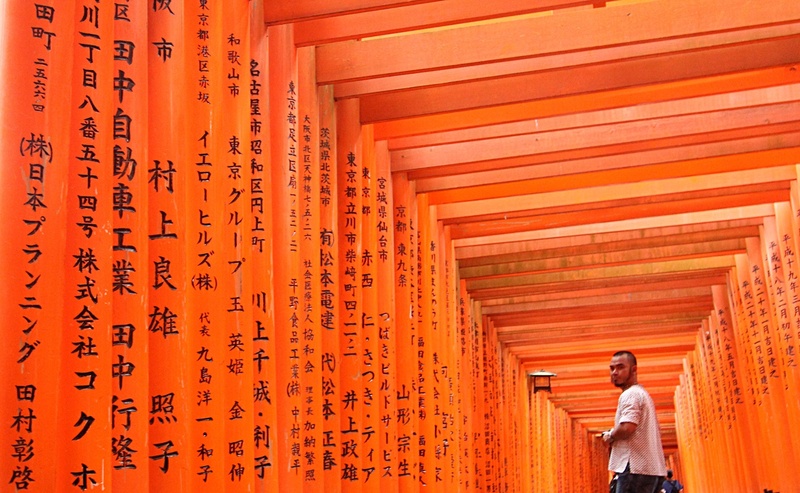 Count the seemingly endless rows of orange Torri gates as it leads you to the Fushimi-Inari temple which is considered as the mother of all Shrines dedicated to Inari, the Shinto God of Rice, Foxes and Snakes. Amidst the crowd, a perfectly timed photograph along its picturesque pathway shall produce you with a stunning travel memento. Another surreal walking experience is achieved as you make your way to the snaking bamboo forest trail leading to Tenryu-Ji Temple. The towering green bamboos almost transports you to another realm — synonymous to the same vibe that exists during the olden times where the very same ground serves as the playground of ancient Japan’s noble class. A few bus stops and train stations after and you will find yourself in awe of the grandness of the Rokuon-ji as it glitters under the sun and the glow of its surrounding fabulous landscape. The spot where the Pavilion has stood beautifully since the 14th century and the reflection it creates on the pond generates a very powerful image worthy of staring at for a prolonged period of time. Situated in downtown Kyoto and referred to by the local’s as “Kyoto’s Pantry,” Nishiki Market is the perfect place to go on an authentic Japanese food experience as various food stalls opens from 9 a.m. until 5 p.m. After a half day of exploring Kyoto’s heritage sites, having a sumptuous lunch here to regenerate your energy should infuse you with renewed vigor in combing the rest of Kyoto’s cultural gems the rest of the day. Encircled by a lavishly landscaped garden and soaring trees, the Jisho-ji is another UNESCO World Heritage site that will surely invite your inner Zen to make you just cherish the quaintness of the place. The historic grounds of Kyoto Imperial Palace dates back to the golden years when the Emperors of Japan resided here until 1869 after the Meiji Restoration. Lavish gardens and an interesting cluster of structures and royal residences can be seen inside. Cap your day with a night visit to the famed Geisha district of Gion where ochaya teahouses, Japanese restaurants, cafes and souvenir shops line up the charming narrow pathways and streets. Spot Geisha apprentices as they walk by and explore the many interesting sights within the district that includes a Kabuki theater, Chugen-ji temple and Gion’s most famous street, Hanami-Koji among many others. Allotting another day of touring Kyoto will afford you the chance to tick off the rest of the UNESCO World Heritage Sites within the city such as; Kamowakeikazuchi Shrine, Kamomioya Shrine, Kyōōgokoku-ji, Kiyomizu-dera, Nijo Castle to name a few. 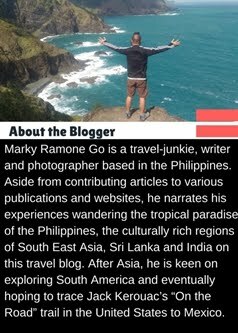 Travel Tips: avail of the day bus pass for only JPY 500.00. Riding the bus should take you to most of Kyoto’s UNESCO World Heritage Sites. Another faster but a little expensive option is to buy the day-long JR Train pass at around JPY 1,000–1,300. Bicycles can also be rented for a day from JPY 1,000-2,000. Check your hotel and hostels on where to rent a bicycle as some charges a lower rental fee. Other biking tours such as Kyoto Cycling Tour Project offers bike tours around the city. Budget Tips: There are affordable capsule hotels and hostels in Kyoto where you can book a bed from JPY 2,000 per bunk bed to 3,800 for a private room. Temple Fees: Most UNESCO World Heritage Sites charges an entrance fee from JPY 400-500 for their conservation fund. 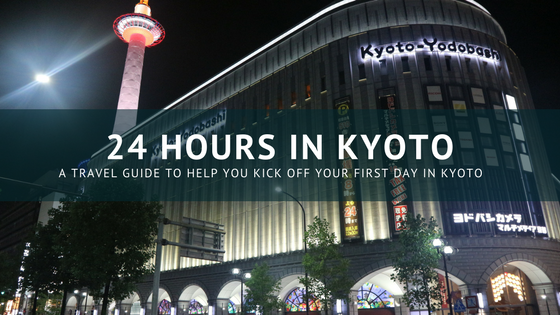 Got more tips for Kyoto? Post them below!